Wednesday night, I spent about five hours peeling, quartering and coring 25# of quince. 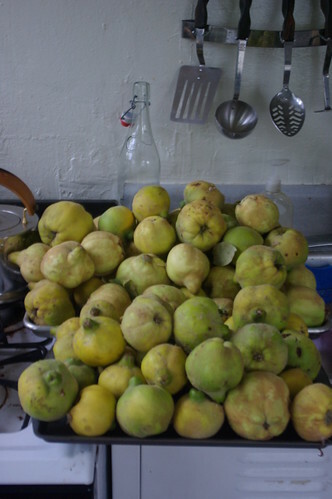 My plan was to use the juicer to process the quince -- taking the juice for jelly and using the pulp to make membrillo. Sadly, this experiment did not work. The quince just aren't juicy enough. I cooked down all the quince and set the mash to drain in the colanders overnight, reserving about 1.5 gallons of juice for jelly. Today, I took a PTO day to finish up the quince. 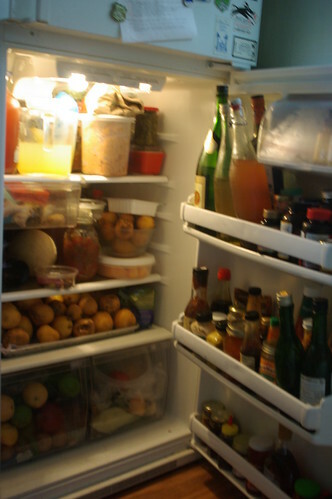 I really wanted to get this mess out of my kitchen. I still have 15# of Asian pears in my refrigerator to manage! QUINCE JELLY: The quince jelly turned out great -- it set nicely, though I think I boiled it down a bit too much and could have had more jars if I hadn't been distracted with outher housework. MEMBRILLO: Next project was to make membrillo. I used the leftover pulp for one batch and the juice/mash from the juicer for another batch. I followed the instructions and added equal weight of sugar to fruit and it got thick. It got like molten lava. The spoon could stand up and jumbo drops of molten quince goo came out of the pot and to burn my arm and leave blisters. I figured, it was ready. 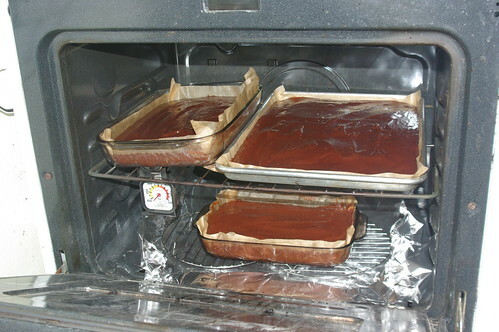 I put the quince goo into baking dishes (and some onto a silicone mat on a half-sheet) and put it in the oven at 125 to set. But, after 8 hours in the oven, it didn't set. It's going to stay in the oven overnight in the hopes that it reduces enough.